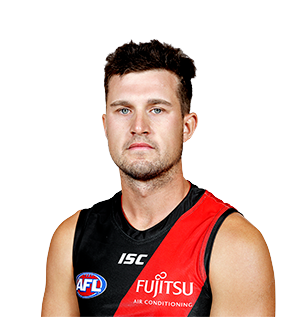 Essendon could look to Cobden exports Jackson and Zach Merrett for leadership in the 2016 season. 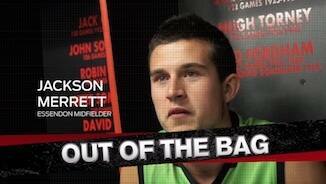 The Merrett brothers used to play football together in their family backyard growing up. Now they are making a name for themselves on the AFL field. 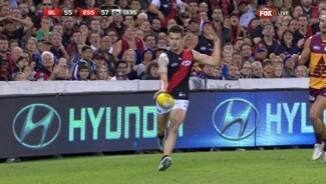 Merrett – the older brother of Zach – has played 54 games for the Bombers since his debut at the end of 2012. He unfortunately suffered a broken leg while playing in the VFL in 2017, failing to play a senior match. 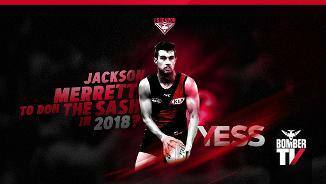 Merrett played 11 AFL matches alongside his brother in 2016, averaging nearly 20 disposals and will be striving to break back into the best 22 in 2018.